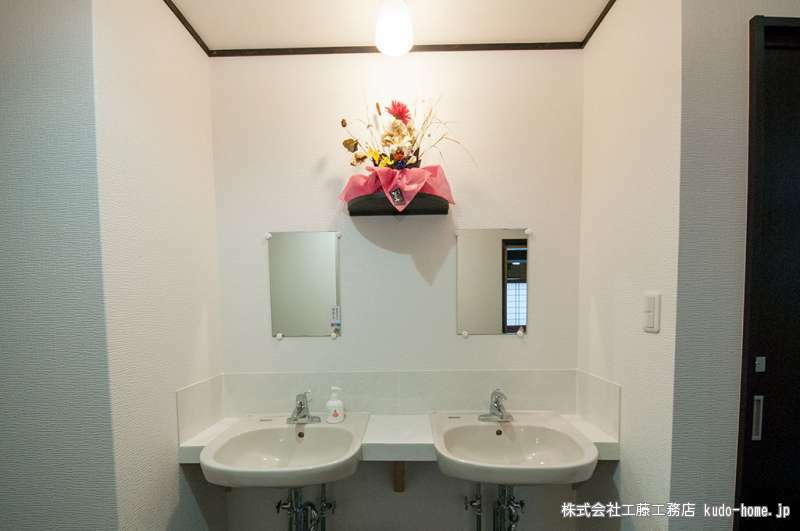 A guesthouse which is located in Takachiho. 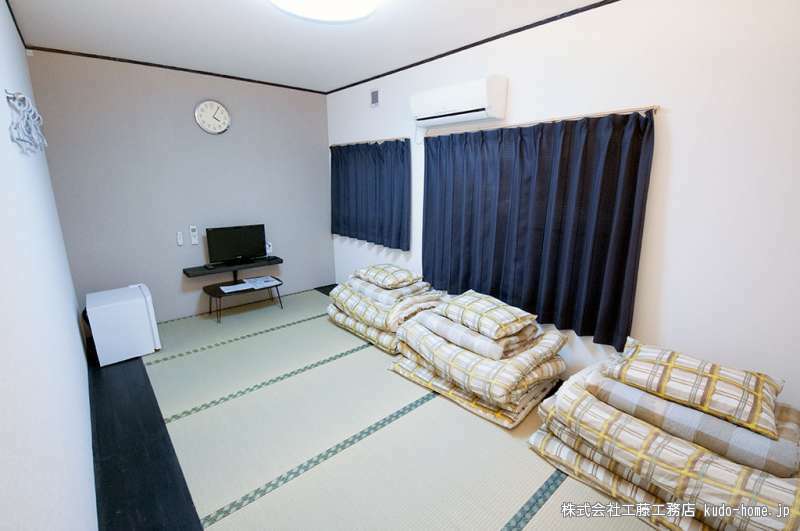 Shizuho is a guesthouse where you can stay without meals. You can use a dedicated bedroom even if you will come by yourself. We appreciate everyone who visit us. 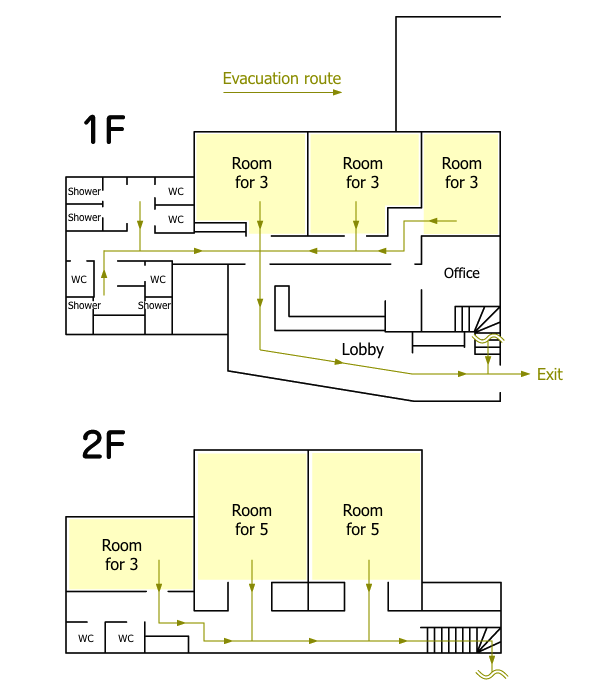 We aim to provide simple and reasonable services.Please stay here as if you are in your house and try to communicate with people who are here together. We look forward to meeting you. Basically, we don’t provide any meals. 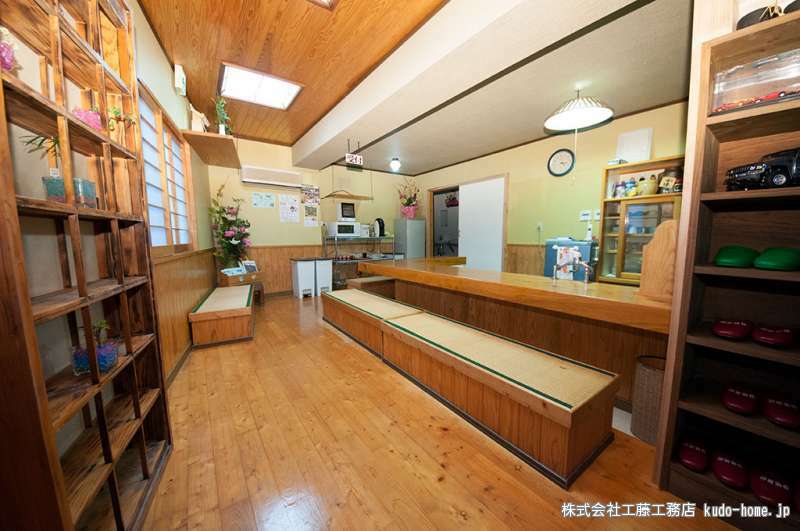 But we may be able to provide breakfast(bread and coffee) for 300yen. Please ask when you check in if you would like to have. We have 2 types of rooms. One is for 3 people(4 rooms). 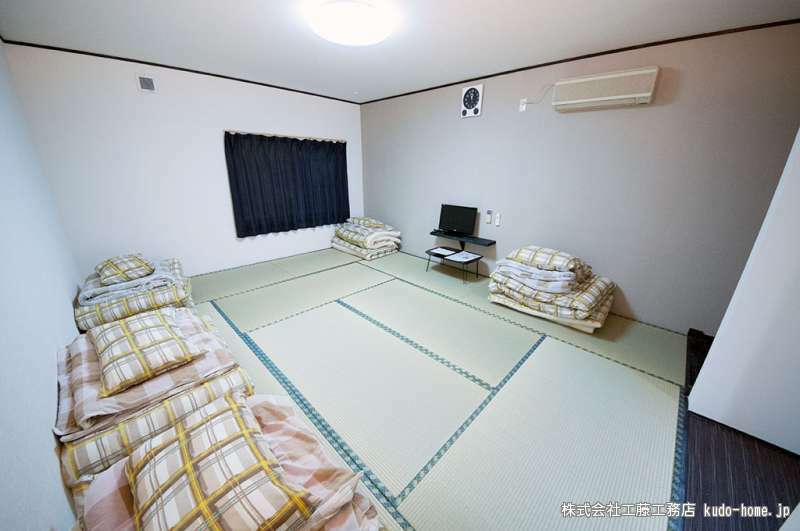 The other is for 5 people(2 rooms). The room for 3 people. The room for 5 peolpe. The followings are the equipment of our guesthouse. The lobby has check-in(out) counter. Breakfast is also provided here. You can use as community space. 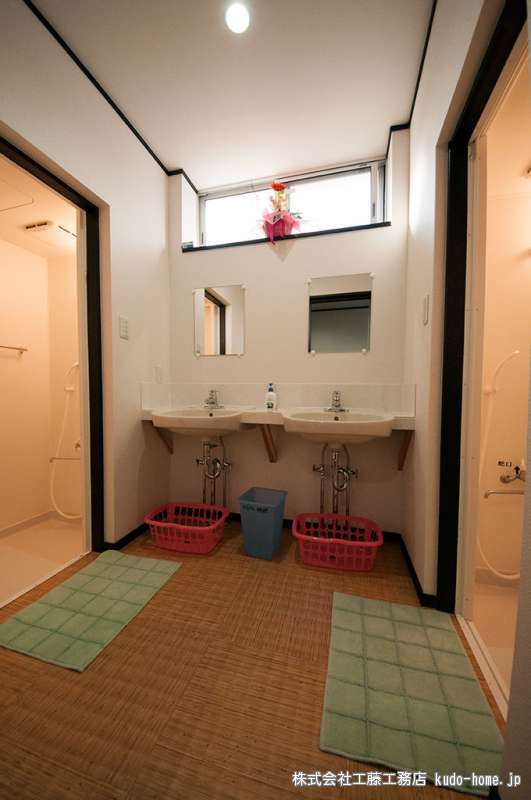 Washbowls are available on the corridor of the first floor. There are shower booths for men. 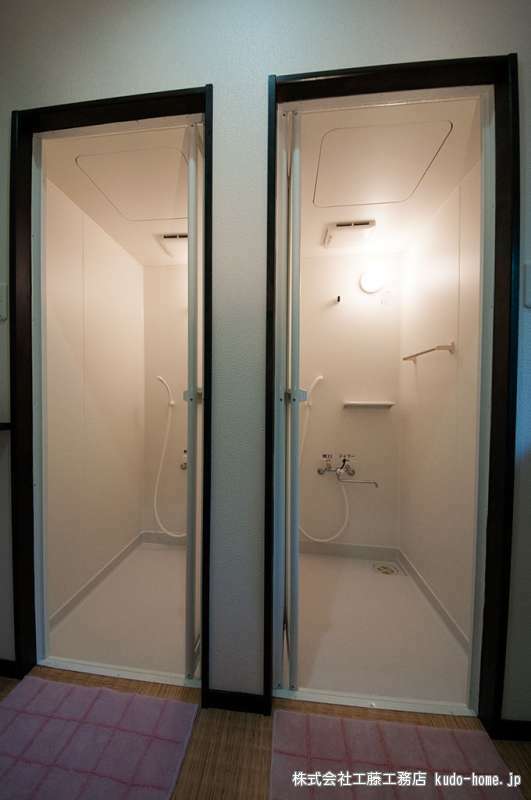 There are shower booths and washbowls for women. 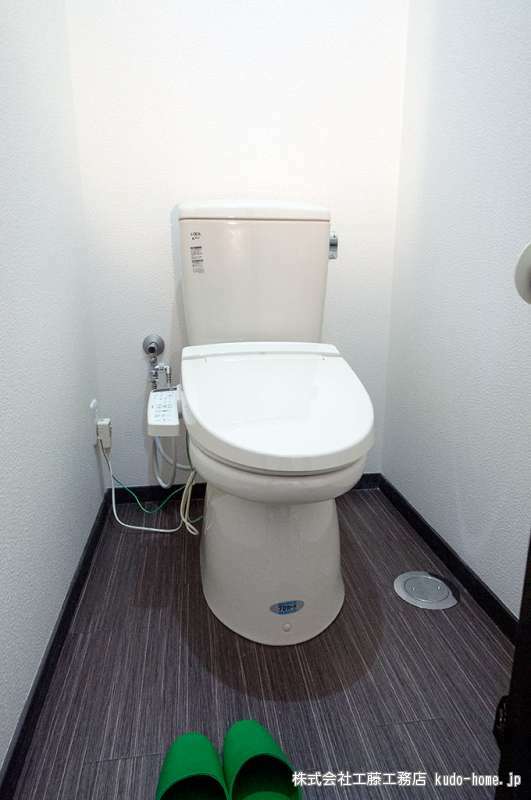 We have 6 washlets in the guesthouse. 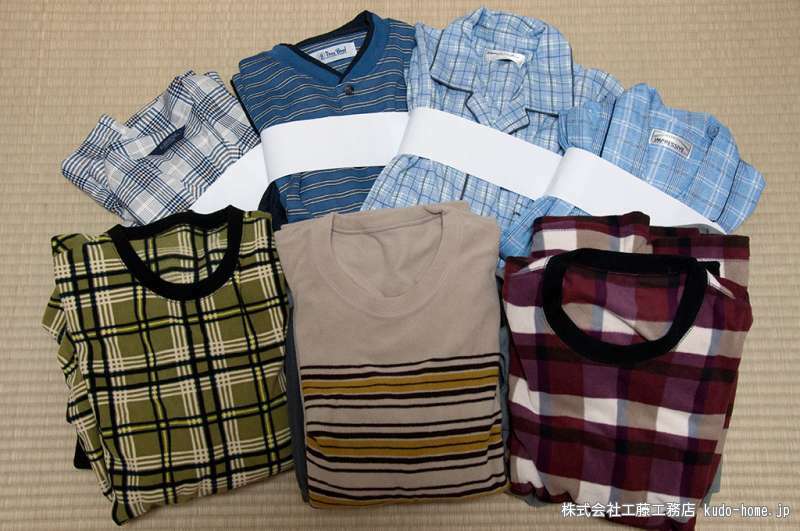 Rental Night wear is available for 300yen. From JR Nobeoka station, estimated time: 54 minutes by car. From Kumamoto Airport, estimated time: 1 hour 27 minutes by car. From Masiki IC, estimated time: 1 hour 38 minutes. From JR Kumamoto station, estimated time: 2 hours. Copyright © 株式会社工藤工務店 All Right Reserved. Why don't you visit us? We love the beautiful town Takachiho.